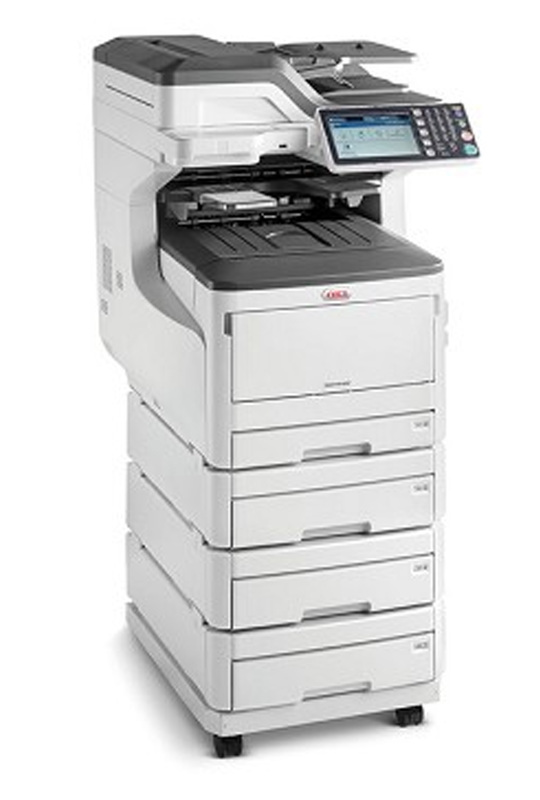 The ES8473 MFP from OKI combines color printing and copying, color/mono scanning with scan-to capabilities, and analog faxing. All in a compact Tabloid/A3 device that fits in just about any environment—so there's no need to sacrifice space for functionality. Login to your account here to see item pricing. 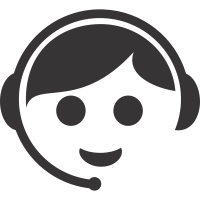 (800).729.8320 Monday - Friday 8:30am - 5:30pm, closed weekends and major holidays. 42.4" x 22.2" x 23.6"